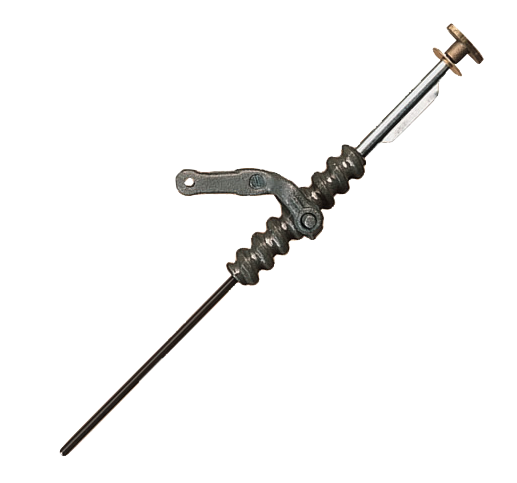 The Vestal Rotary Damper Control allows you to open and close your fireplace damper with ease. This control is not standard on most dampers but Chimney Sweep Experts can order and install this damper control for you. We are confident that you will appreciate the convenience of the Vestal Rotary Damper Control. When you have a broken, cracked or missing damper and you want a throat-style damper, this 24" Vestal Cast-Iron Damper is a perfect choice. 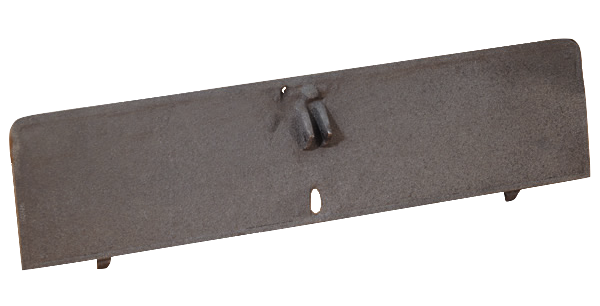 The Damper Plate - Fits 24" Vestal Damper is perfect for replacing those old, rusty, worn-out or missing damper plates. This damper plate can be used if your damper has rotary or poker controls. 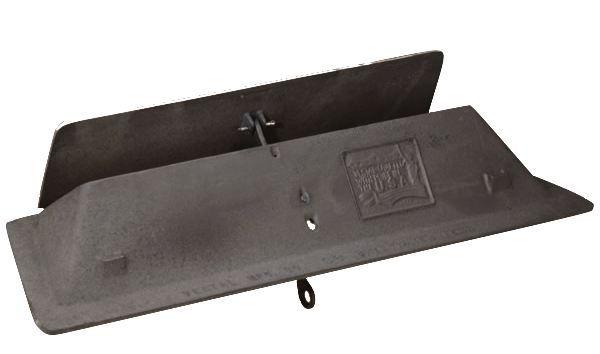 Quickly change your damper plate with this easy to install plate and help your stove to work more efficiently.